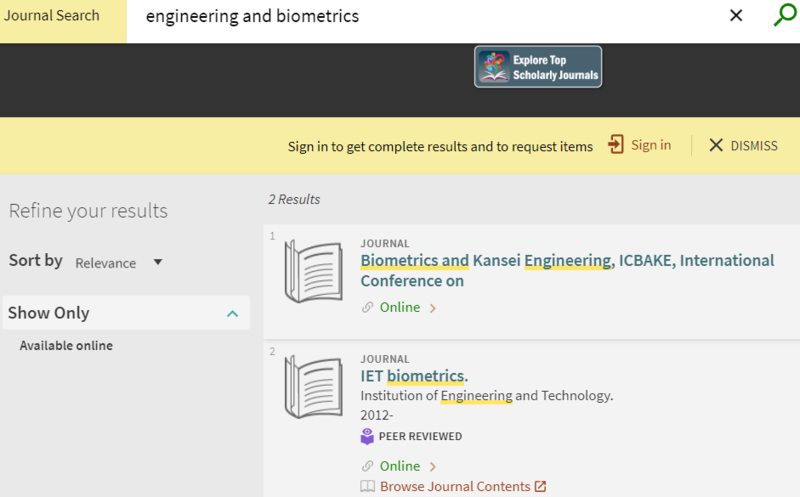 How do I access journals remotely? To access journals from off campus, go to the Heard Libraries homepage. Choose Journals under the main Library Catalog search box. Enter the title or keywords for the journal you are looking for. The search results will show you what's available online, and whether or not a table of contents view is available. 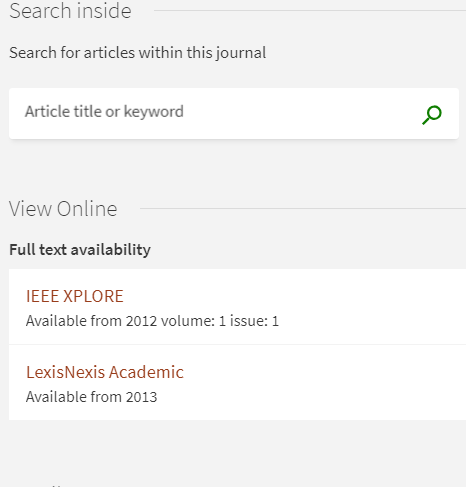 When you click on Online, you'll be shown the access options along with any additional access such as a search of the content in the journal. Before you can view the text, you'll need to enter your VUNet ID and password to be authenticated for access. Next, you will want to make sure that the year of the article you are looking at is actually in the coverage range showing. If Vanderbilt does not own a print copy of the years that are not online, you can request if through Interlibrary Loan. If you need further assistance, please Ask a Librarian or consult the library you need at Contact Us.